Impossible Foods brings its plant-based burger to White Castle with the Impossible Slider. 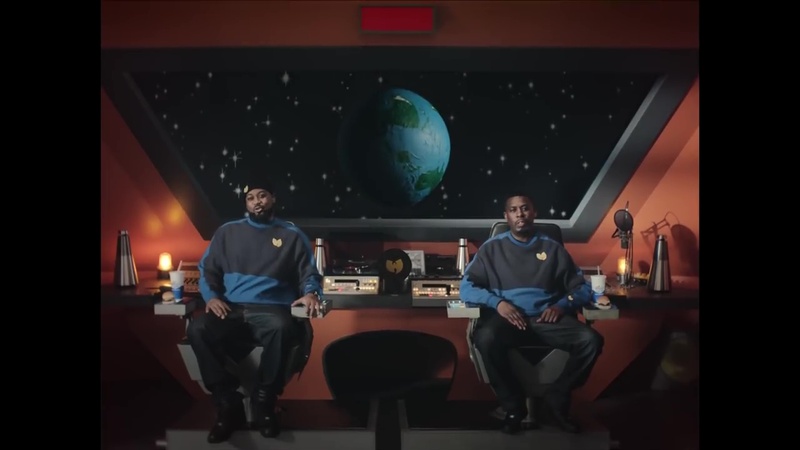 To celebrate the new relationship, Impossible Foods and White Castle teamed up with Wu Tang clan’s RZA, GZA and Ghostface Killah and filmmaker Sam Spiegel to debut a four-episode online series called Wu Tang in Space Eating Impossible Sliders. It features the hip hop artists eating White Castle’s new Impossible Sliders while they orbit Earth answering questions from fans. The mini-series is set in space to depict Impossible Foods’ vision for having an impact so great you can see it from outer space. Spiegel directed the series, including this first episode, via production house Hey Wonderful for Impossible Foods’ in-house agency.